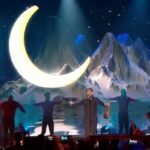 The show will make stops in Akureyri, often called the capital of the north, on March 17 and in the capital Reykjavík a day later. But this isn’t just any show. The almighty duo will be joined by a rock band, a mini orchestra, a children’s choir and dancers. That wide-ranging group of artists and performers will indulge the crowd in rock and classical masterpieces and basically everything in between. 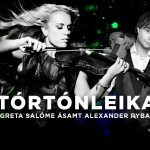 Special attention will be given to Greta and Alexander’s entries from Eurovision, along with Greta’s work as a show-runner on board a Disney cruise ship. Bring the sunshine, honey! 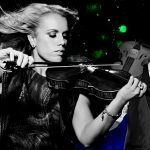 Greta says the show will also include their individuals singles, duets between the two of them, and plenty of violin battles. Expect strings to snap! On top of the two shows Greta is throwing a seminar for children who play string instruments the week before the show. Even though Greta is mainly a violin player, the seminar is open for viola- and cello-playing students and a group of guest teachers will assist the “Row” hitmaker. 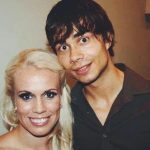 One of those teachers is, in fact, Alexander Rybak. So it’s clear that those who love playing strings and love Eurovision will be getting their penny’s worth. 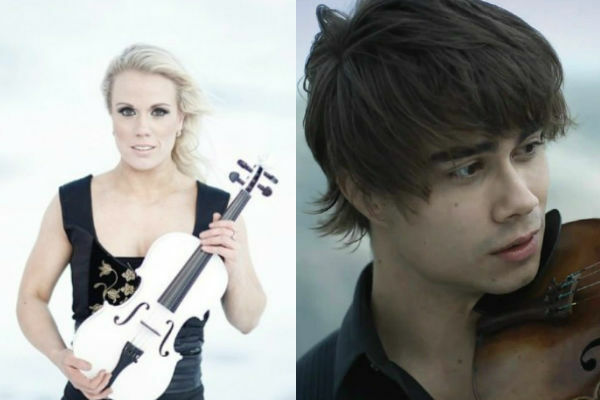 This Nordic collaboration comes from Greta and Alexander’s connection with Eurovision and their shared love affair with the violin. Norwegian-Belarusian heartthrob Alexander still holds the record for the highest number of 12 points ever given to one song, which he set in 2009 when he won over Europe with “Fairytale”. Greta’s history in Eurovision is a little more recent as she represented Iceland in Stockholm last year, but failed to qualify for the final. She made her debut on the Eurovision stage in 2012 with “Never Forget” — her duet with Jónsi which made it to the final and ended in 20th place. Greta has a Bachelor’s degree in violin playing from the Iceland Academy of the Arts and a Master’s degree from Stetson University in sunny Florida. She has also been a member of both the Iceland Symphony Orchestra and Norðurland Symphony Orchestra, based in Akureyri, and is currently one of two of the orchestra’s concert leaders. Interested in going? You can buy tickets to the Reykjavík show here and to the Akureyri show here.